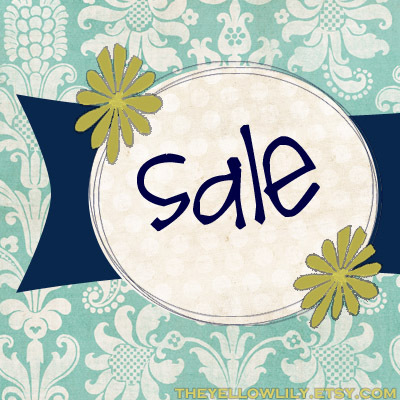 Our Life Down Unda: etsy christmas sale. 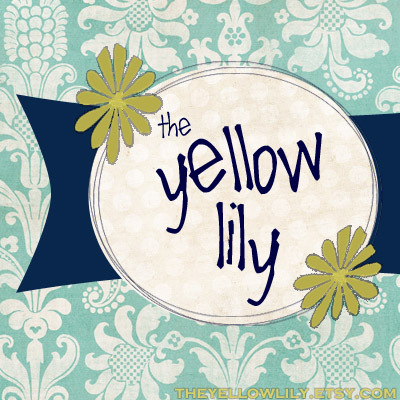 Use the code YELLOWLILY11 for a 25% DISCOUNT upon checkout. Don’t forget, we make custom displays as well, so if you want something specific (special size, design or colour) just email or message me and I'll send you the request form! In the meantime- check out the Etsy website for millions of unique gift ideas from people all over the world and support those who make their crafty hobbies into a job! <- Lucky! Ps. Do you like the new look? 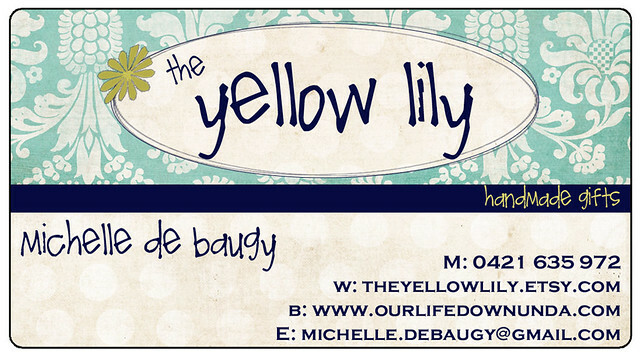 I designed these graphics for the shop yesterday (trying to freshen things up) and am just not sure I love them. What do you think?